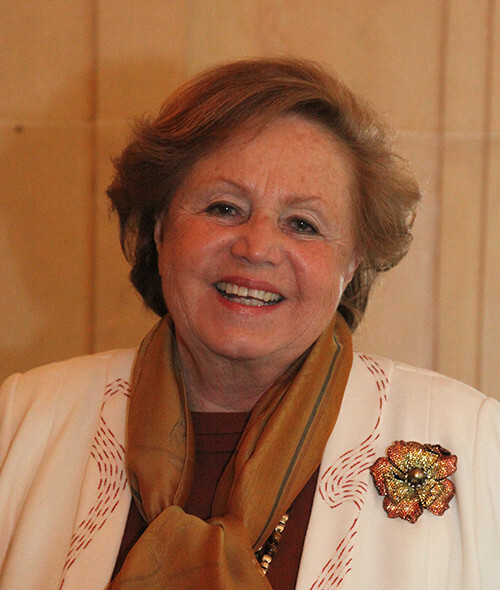 Dr. Suad Juffali is a renowned philanthropist and a well-respected social figure. She has been a social entrepreneur since her early days, and she is the Co-Founder of the Help Center: a special education institution for children with intellectual disabilities. She is also the Chairperson of The Brain Forum Board of Foundation, and the Managing Director of The Ahmed Juffali Benevolent Foundation. Suad is a generous and active philanthropist. As the widow of the Late Sheikh Ahmed Abdullah Juffali, she has grasped every opportunity to help and reform her community. She is the patron of Tarek Ahmed Juffali Research Chair in Red Sea Ecology at KAUST established in 2013 and has received numerous awards for her charitable services in various areas of education and welfare of women and children. She established her own foundation contributing scholarship funds to Arab students in support for their higher education and providing chairs in different universities, globally. Suad was also involved in establishing and organizing the first women welfare society in Jeddah in 1956 and followed by helping and organizing Al-Faisaliyah Women Society. Both of these societies deal with mother and child welfare in health and education, helping to eliminate illiteracy for women. Among many other positions, she sits on the Board of various national and international educational institutions, including the American University in Cairo, Effat University, and the Center for Contemporary Arab Studies at Georgetown University.